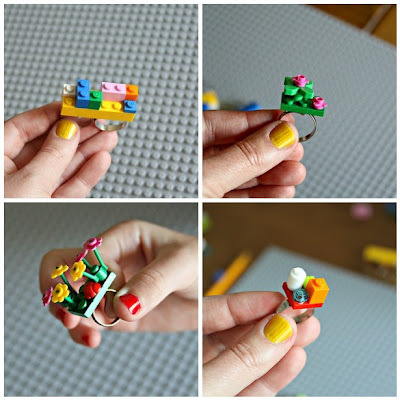 How to make lego rings – Hello Adorable! Have you been wanting an excuse to play with legos again? Here you go! 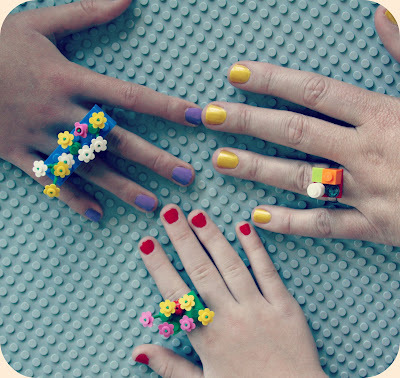 Check out this lego ring tutorial at whimsy-love.com.